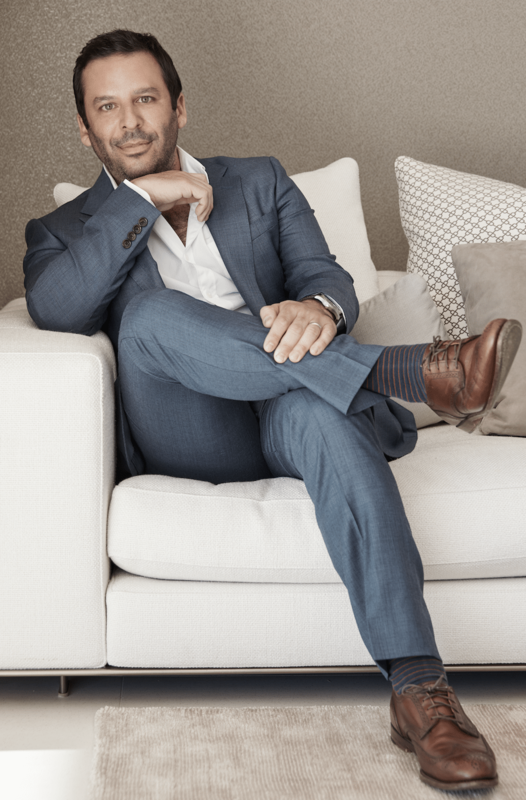 A third generation Angeleno and a 10 year veteran in Southern California real estate, Joshua Smith has sold over 200 million dollars in properties thus far. Having lived in Los Angeles his entire life, he prides himself on knowing the city’s ins and outs and the assets of each neighborhood. From Malibu to Beverly Hills and West Hollywood to the San Fernando Valley, to the Eastside, there is not a pocket of Los Angeles Joshua isn’t embedded, giving him that rare ability to help advise clients on neighborhoods they may have never even considered. Having lived in Los Angeles his whole life, Joshua brings with him a wealth of knowledge, from every cafe and restaurant, to the personality and history of every neighborhood in the city he loves so much. His reach and reputation has garnered great relationships with all the top agents in town. With a professional, yet friendly approach, Joshua looks at every client relationship as a lifetime partnership. His ability to tenaciously negotiate on his client's behalf is matched by having their best interests in mind every step of the way. His loyalty and commitment to his clients is unparalleled and as a resource, partner and guide, honesty and integrity is integral to his business. Prior to his career in real estate, Joshua worked in advertising at top agencies including Deutsch, TBWA/Chiat Day and Ground Zero. That experience not only gave him the ability to create indelible marketing strategies that elevate beyond the norm in the real estate industry, but helped him form the type of full-service approach to client care that is the foundation of his business. Joshua graduated with a degree in Business Administration and Creative Writing from The University of Southern California. He currently resides in Lake Hollywood with his wife and two children.